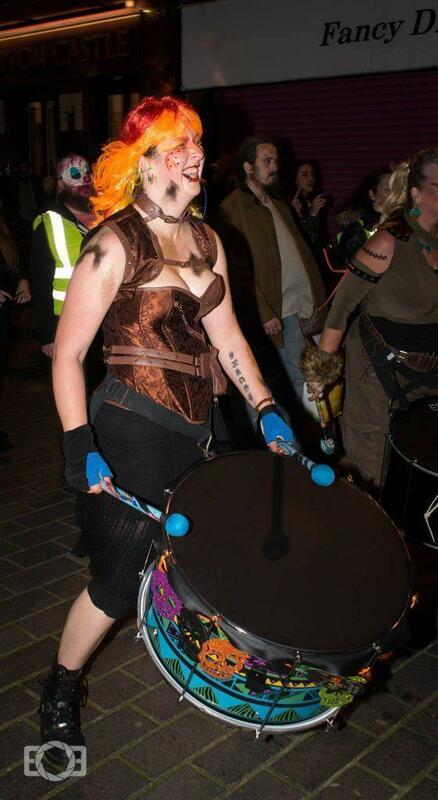 It’s always overwhelming to hear how our drumming positively affects so many different people. Rebecca’s story is one of many that shows how being part of the Katumba community can boost confidence and encourage positive health and wellbeing. Many (MANY!) rehearsals, practices and years later, I’m now a much more confident woman with a great group of close friends I’ve made within the band. I happily tap out rhythms whenever I’m holding a pencil, a lipstick tube, a set of chopsticks, heck, even when I’m eating my dinner with a knife and fork! I now sashay my way to the middle of the dance floor covered in multi coloured, eco-friendly glitter! 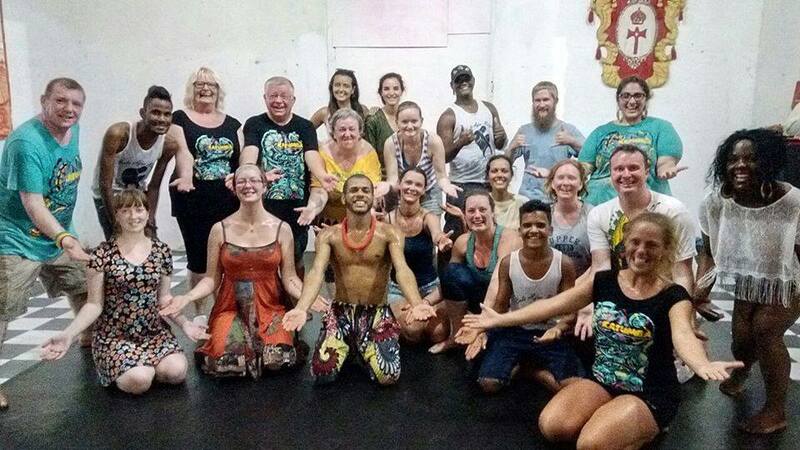 One of the things I love about Katumba is the good natured, friendly attitude everyone has towards each other and the charitable nature of the group as a whole. For six years I’ve also been part of walking group Fillyaboots. We’re a friendly bunch who climb mountains, walk across valleys and scale cliffsides and forests together. It’s a great way of staying fit and experiencing the stunning landscapes we have at our doorstep. 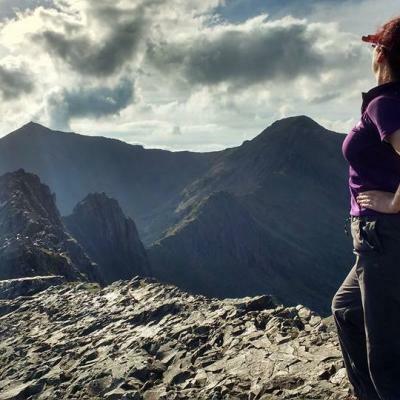 It’s such an amazing sense of achievement to climb a mountain and look out at all the countryside around you… With Fillyaboots I have climbed the tallest peak in each country of the UK, and I also met my best friend and fiance! To help raise funds for the van, I have combined my two hobbies by using Fillyaboots as support for a charity walk up Snowdon to raise some cash to help Katumba in our hour of need! Katumba’s transport van cannot be fixed. It’s this van that carries the huge swathe of drums we use to each weekly rehearsal in Childwall, Toxteth, and each gig and workshop across the UK. Band members have just returned from shows in Belfast and Glasgow, as well as shows and workshops in Newcastle, Birmingham, London and many places inbetween. 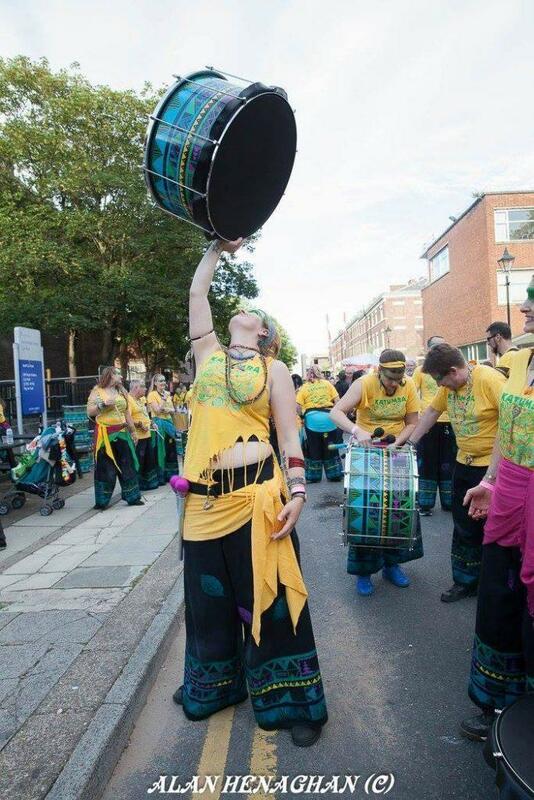 We do so much for the community with our drumming with shows to support things like Slavery Remembrance Day, Black Lives Matter and saving Liverpool Women’s Hospital. A lot of our band members don’t drive so would really struggle to get their drum to and from each rehearsal and gig if we didn’t have our van to help manoeuvre in excess of fifty drums to each rehearsal and gig. Without this van, our drumming group would really struggle to function. That’s why we need everyone’s help to come and support us so that in the future we can support ourselves. To donate to the van fund on gofundme.com, please click here. 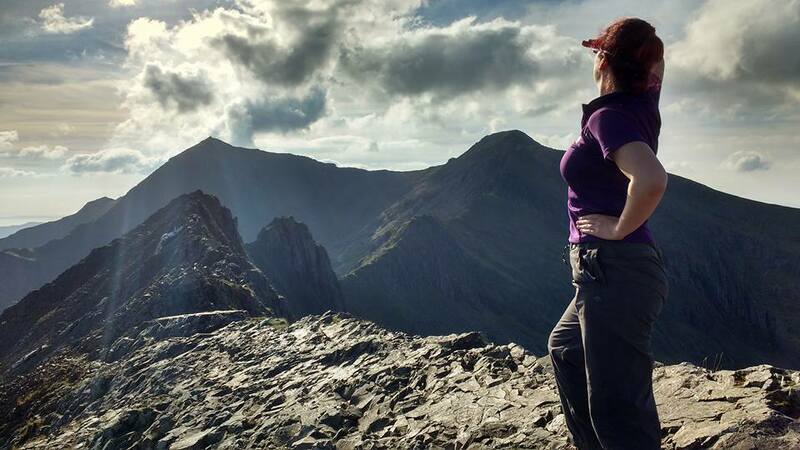 Fancy joining the walk up Snowdon? Find out more here.